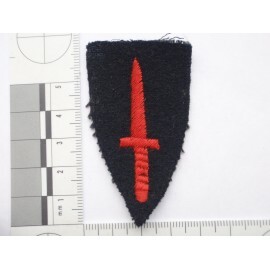 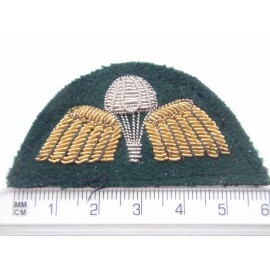 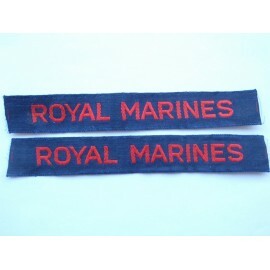 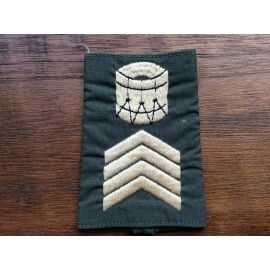 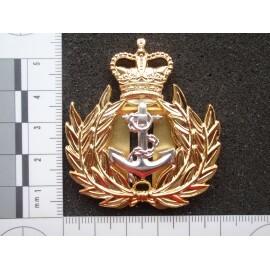 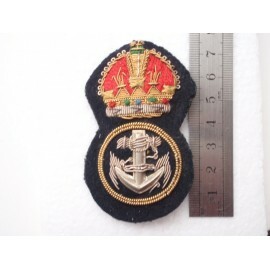 Unusual piece of royal marines insignia. 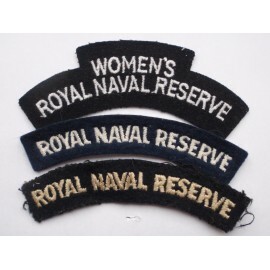 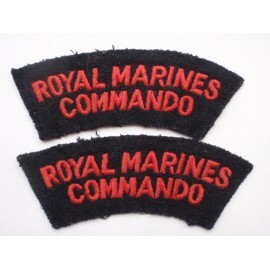 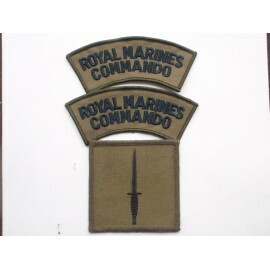 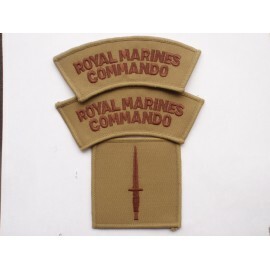 Royal Marines Commando Subdued Insignia, pair of titles and the famous commando dagger badge unissued. 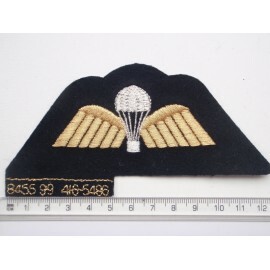 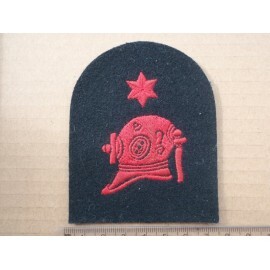 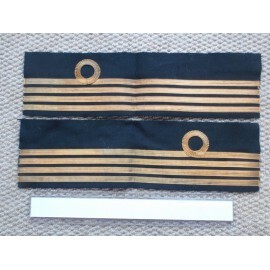 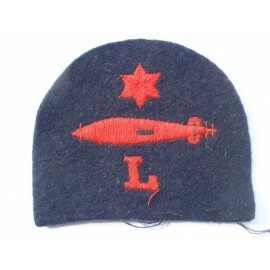 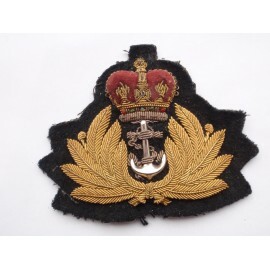 WW2 R.Navy Wireman Trade Badge, Excellant example on early 'paste' backing removed from uniform, no moth.